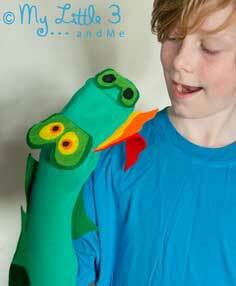 Browse through this colorful puppet collection to find the perfect character for your next craft project. 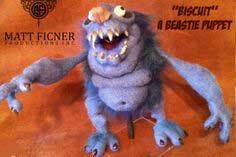 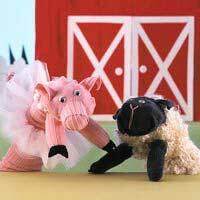 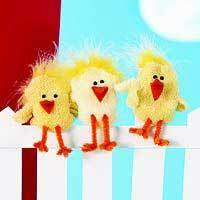 These cute and cuddly creations range from fantasy creatures and barnyard friends to some of the latest cartoon and movies characters. 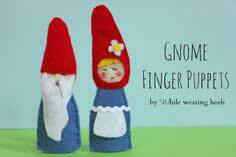 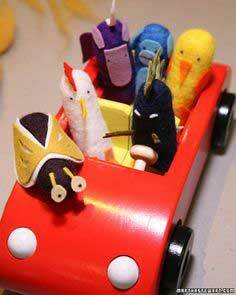 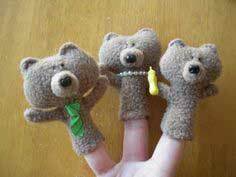 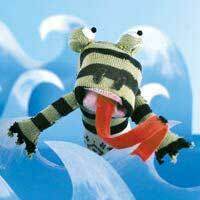 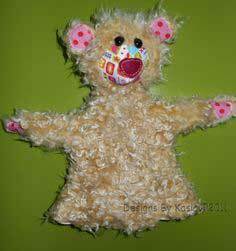 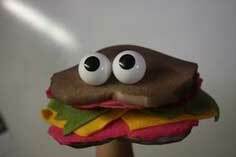 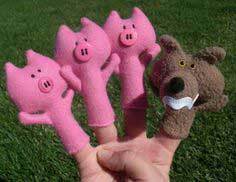 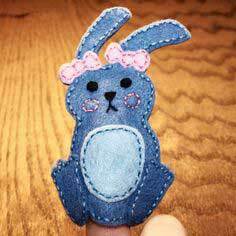 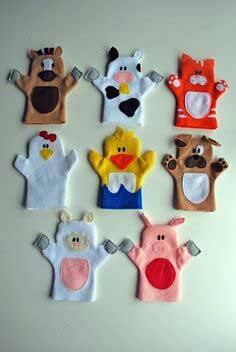 You'll find simple felt finger puppets to keep toddlers amused in waiting rooms, hand puppets embellished with faux fur or yarn hair and simple sock puppets with felt eyes and tongues. 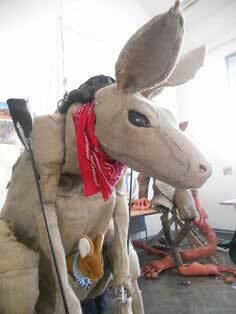 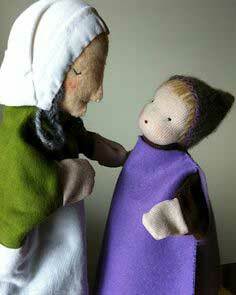 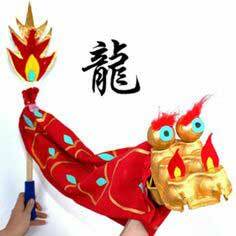 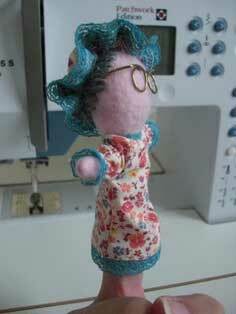 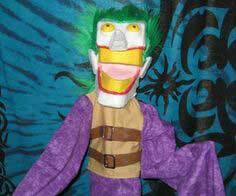 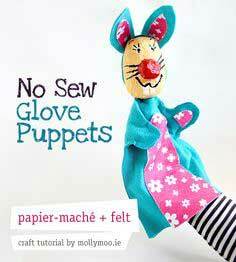 There are even traditional marionettes that make wonderful characters for your child's next stage production. 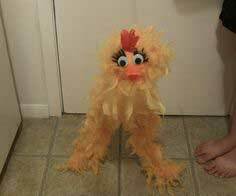 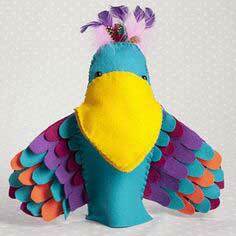 Suggested Fabrics: Felt, vinyl, cotton, repurposed socks and sweaters, feathers, faux fur, yarn and assorted child-safe embellishments. 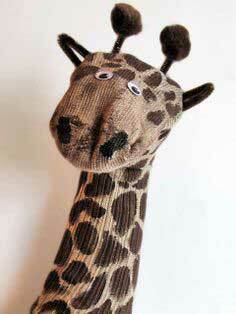 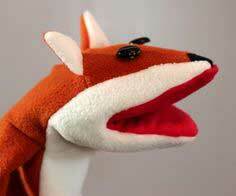 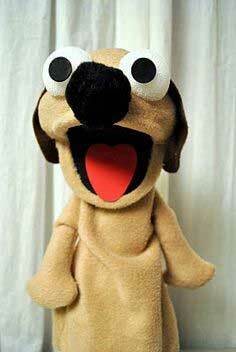 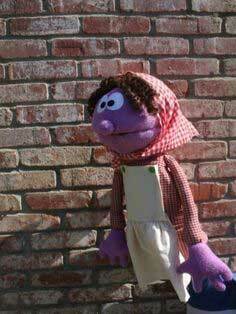 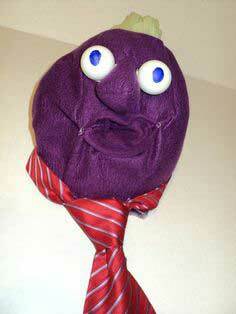 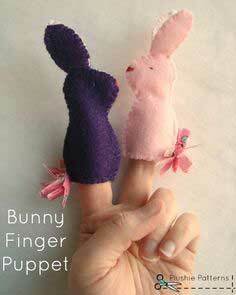 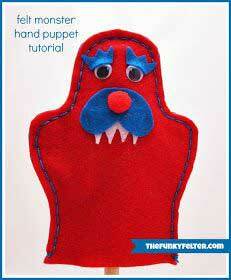 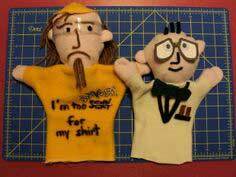 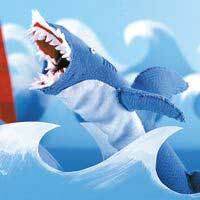 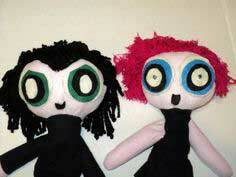 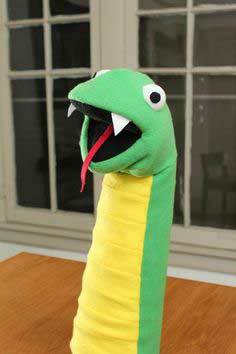 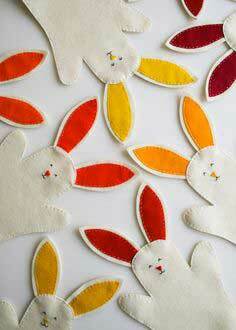 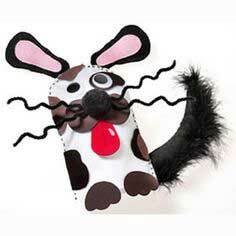 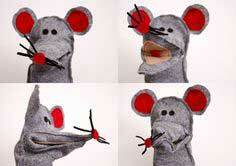 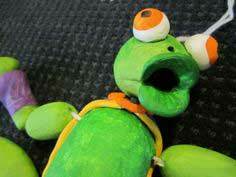 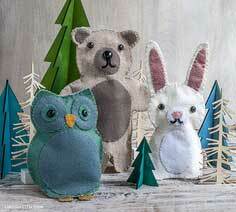 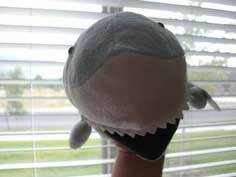 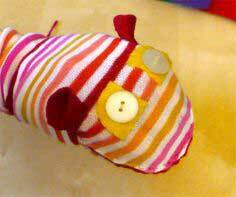 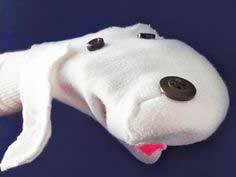 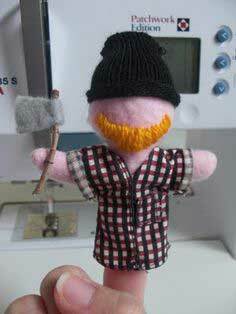 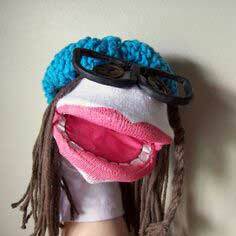 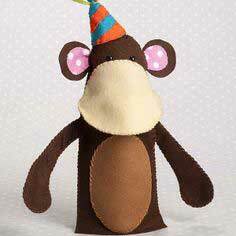 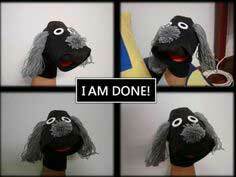 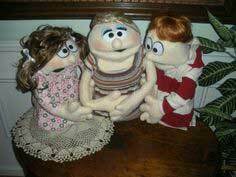 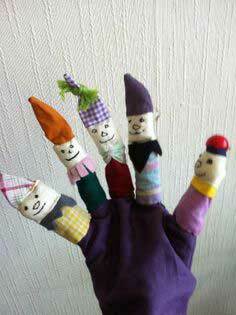 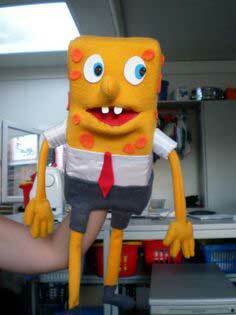 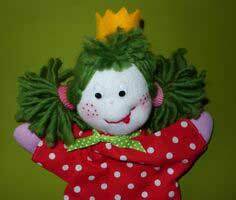 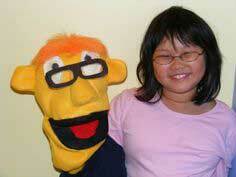 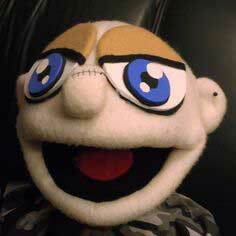 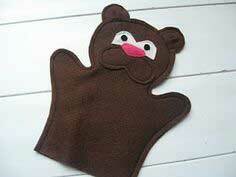 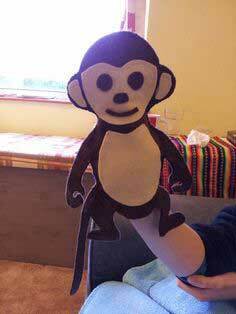 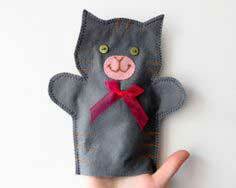 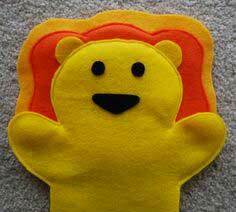 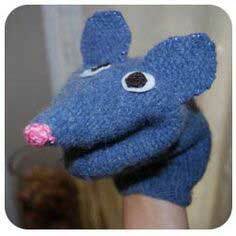 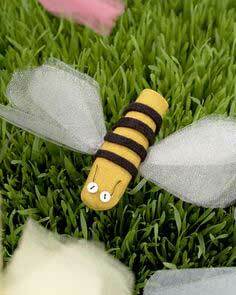 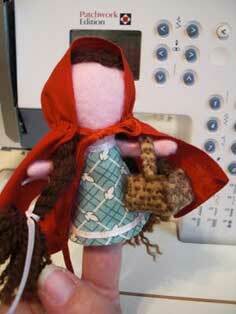 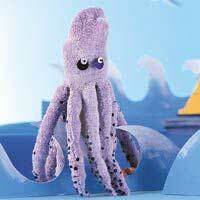 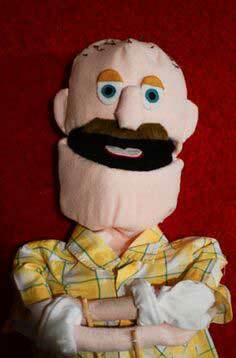 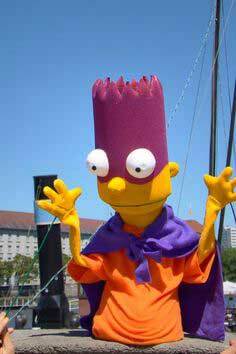 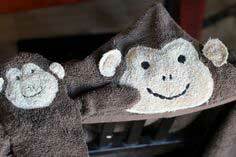 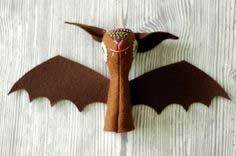 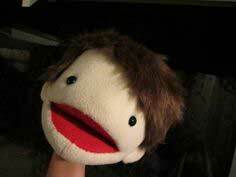 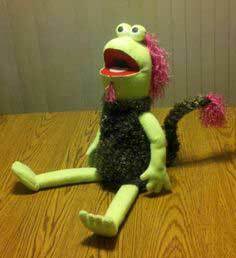 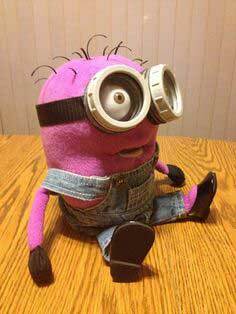 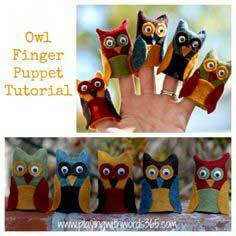 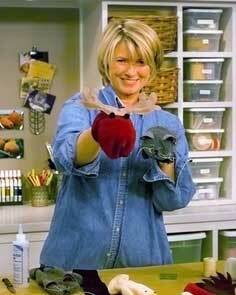 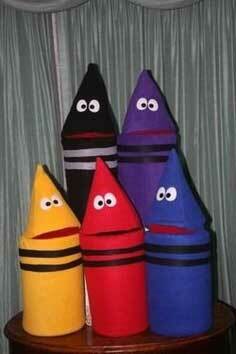 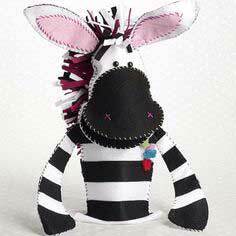 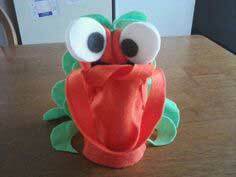 Quick and Easy Puppet Patterns to Sew. 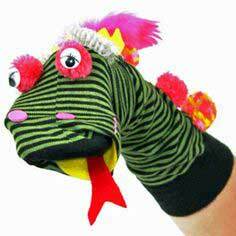 Finger puppets, marionettes, glove puppets and stuffed animal puppets are just a few of the styles that will keep kids smiling. 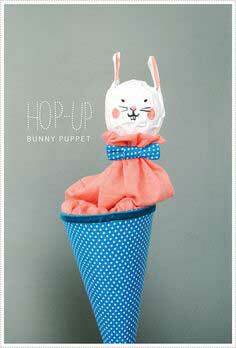 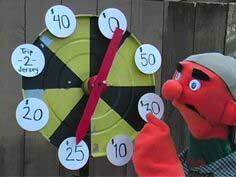 Patterns and tutorials for over 100 lovable puppet pals are waiting make friends with your kids. 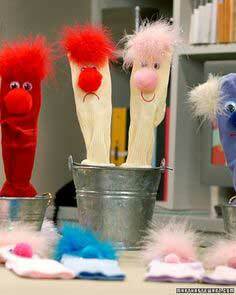 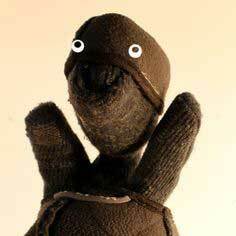 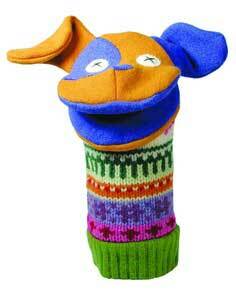 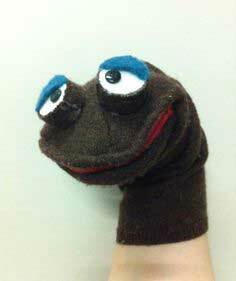 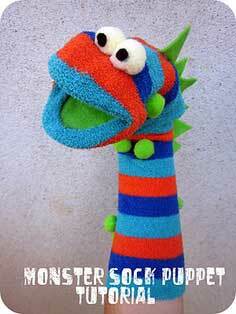 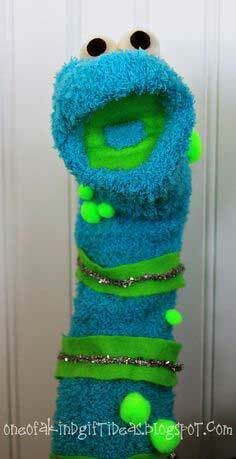 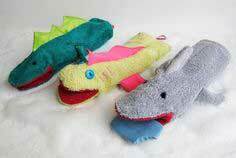 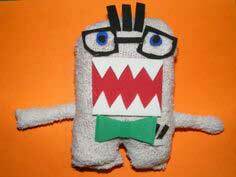 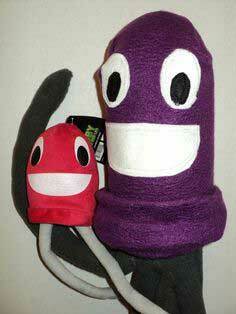 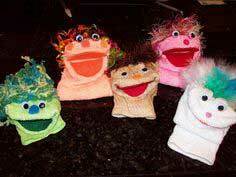 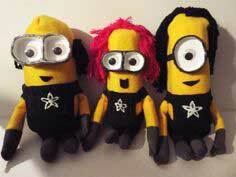 "I See a Monster" Sock Puppets!